手機掃描 QR Code 手機快速登入網站, 擊點購買平台即可立即購買! 各位玩家們 您準備好要幫助 蕾拉公主 抓回全部的雞 而成為抓雞高手了嗎 ? Patiently waiting for the migration of mobile games platform. 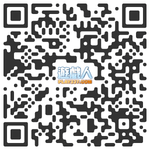 Scan QR Code mobile phone quick login website, click on the buy platform to buy now! Windows XP / Windows 7 / Windows 8 / Windows 10 / or later. Princess Reila goal is to find ways to get rid of all the naughty chickens in the time inside the fence can be cleared! 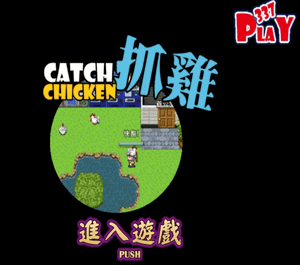 Players are ready to help you pull the princess Princess Reila all the chicken and become master chicken yet?